With all of the social media options out there, it can be easy to feel overwhelmed. It might be time to declutter, says Blaise Lucey, a columnist and senior content strategist at Bitly. Minimalism is akin to decluttering to the point where your home looks similar to an Apple Store, but this beside the point. Minimalism is a great way to prioritize and organize in your home. For companies, however, we can just call it reprioritization. 2010 was the start of the huge social media craze, and it went into overdrive to the point where most people were afraid of being left in the dust by technology. For businesses, it was necessary to hire specific experts in social media who understood the things of the future. Businesses had to build a social media presence on every single channel just to connect. Everyone even thought that there would be dire penalties to face if you got left in the Future. It was also reported that great rewards would be gratuitous, immense, and even paradisiacal. This was true for some people, but what about everyone else? 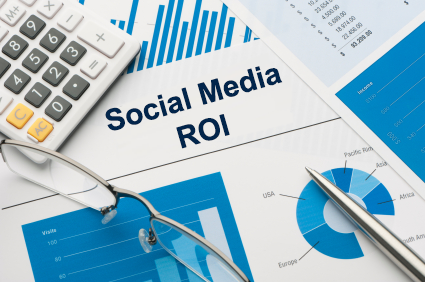 Well, about 42% of marketers are still playing catch up by trying to calculate ROI from social media websites. Now is the time to begin the minimalistic thinking. Next time you find yourself spending time on social media channels, take a close look at the time you spend on these channels and how much time you are spending creating different content for social media. Consider whether your social media marketing might be a little too cluttered. If you feel stretched between too many mediums, you might be experiencing social media clutter. 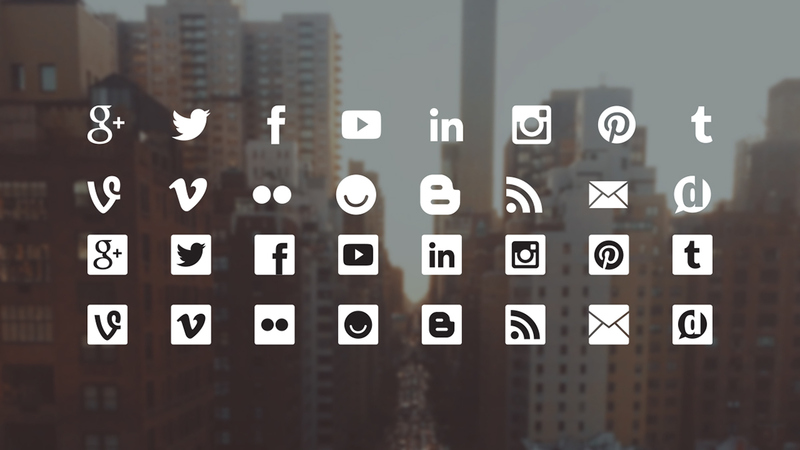 It's time to start minimalizing your social media channels. Just because the average enterprise is found on at least eight different social media channels, that doesn't mean that each channel is as effective as the next. Honestly, we could probably put together a more meaningful way to sell than you having various social media channels. 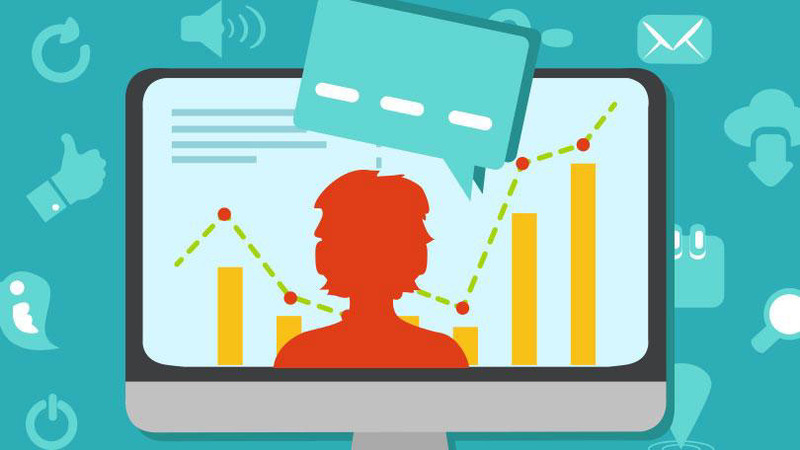 ROI of social media is widely unknown by most marketers, and most consumers don't buy directly from social media. Only 12 percent of consumer shopping through social media can be found in various reports, and this percentage various for each channel. "Social buy buttons" are incredibly hyped up regarding excitement, but research proves otherwise, stating that this hype is more of a theory and not reality. So now that you're ready to start minimalizing your social media, you can start by conducting an audit to determine what each platform's engagement rate is and how much traffic is driven by each channel. Don't be afraid to start decluttering. Honestly, it is better for your business to have only two effective social media channels than to have as many as ten channels taking up all your time without producing enough results. What clutter risks is you moving from one channel to the next before you finally decide that the last one is worth your time. You end up accumulating things that you don't need, but you just get them to say that you have them. The truth behind social media minimalism is learning to defy the hype to focus on your brand and what works for that brand. The channel is not the worth here; it's the content on that channel that draws an audience. If one channel isn't working for your company, you might want to move to another company. To leave behind your overwhelmed feelings, you can minimalize your social media. 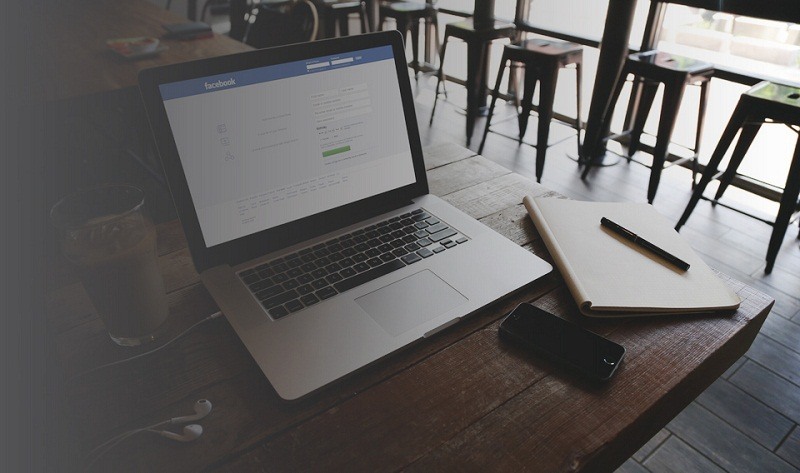 Eventually, you will get more ROI from the decluttering of your social media channels.